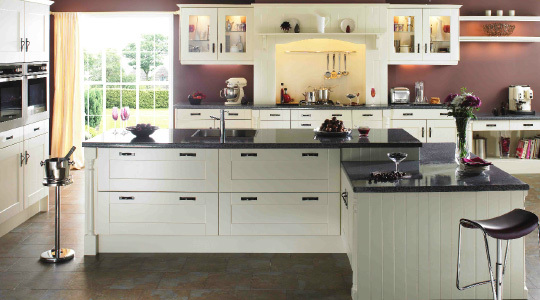 • MA Kitchens are a local family run company, who were established in the Pemberton area in 1985. Over the years we have gained a wealth of knowledge in the kitchen industry, and we have built up a very creditable reputation because we treat our customers with the respect we feel they deserve, and also by avoiding high pressure sales techniques. 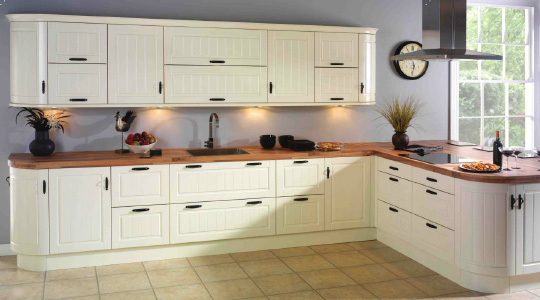 Our cabinets are manufactured to the highest standards by our qualified tradesmen, using only quality components ie 18mm colour co-ordinated board, 18mm solid backs. 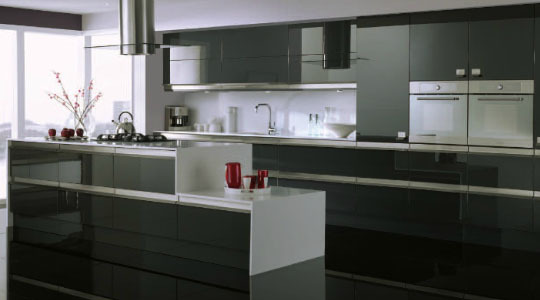 All cabinet hinges and drawer systems are the soft close type made by BLUM who are an Austrian company that give a lifetime guarantee on their products. The customer has a choice of different types of worktops, from high pressure laminates,solid surface, solid wood through to natural solid granite. 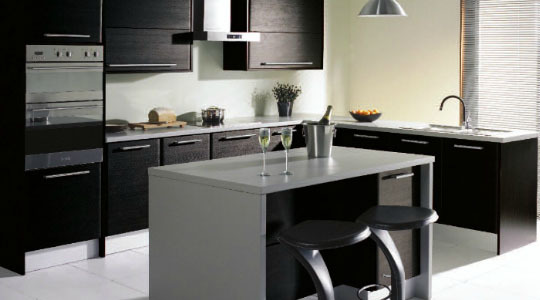 Our laminate worktops are of the highest quality made by Duropal in Germany. 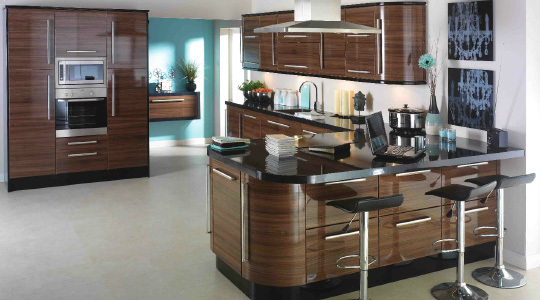 Each kitchen is individually designed using our high tech computer system therefore producing 3 dimensional coloured elevations allowing the customers see how their proposed kitchen will look and to make any alterations they may require, before we put it into production. The kitchens are installed by our own highly skilled fitters (not sub contractors) one of which is Corgi registered to carry out any gas work. Any required electrical work is carried out by qualified electricians and a certificate of compliance is issued to the customer therefore giving total peace of mind.